Once again, Robert Pellegrini, former VP at Sun Pocono, is back in front of judges facing several felony counts. Despite being in the process of serving a current federal prison sentence, Pellegrini is now being hit with charges of theft, receiving stolen property, and conspiracy regarding participation in a rigged contest. 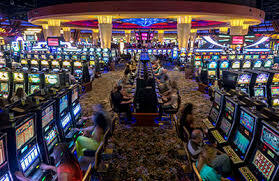 The rigged contest charges stem from sweepstakes which occurred during an Easter draw, whereby customers were reportedly entered into a prize draw each time they swiped their own player’s card at participating kiosks located around the casino. The notion was that the computer would then randomly select those winners, thus allowing winning customers to choose from a selection of eggs in a basket with prizes concealed in them. 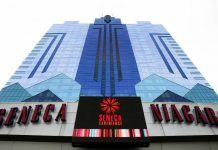 The draw, which took place on April 27, 2014, involved a sizeable winning egg of $10,000, with the runner-up egg containing $7,500 worth of free play in the casino itself. The allegations against Pellegrini are that he was all too aware of a conspiracy involving the host of the casino, at which he was the boss of at the time. The scheme involved the casino host in charge of the draw informing another colleague as to which of the eggs contained the prize draw money, as well as the egg which would be the runner-up. This allowed one of the conspirators to select the winning two eggs and then saw him split the winnings among the remaining conspirators, which also just so happened to include Pellegrini. It was claimed that Pellegrini took his share, totaling $2,000. More surprising in this case is the accusation levied against Pellegrini, which suggested he was approached about the scheme beforehand, merely because the casino host involved knew he would be angry at not being informed about the scam and therefore upset as a result! Pellegrini is no stranger to casino scams, having landed in prison for a previous conspiracy case which ended up costing the casino in question a hefty $420,000. Now spending his days behind bars at Schuylkill Federal Correctional Institution, Pellegrini was handed a 32-month sentence for charges of a federal money laundering conspiracy, charges which he pleaded guilty to. This scam involved Pellegrini working alongside a former cocktail waitress who would collect player details and pass them on to Pellegrini to make copies of these cards. He then would place free play on each of them. It was once again the act of using his executive status at the casino which Pellegrini abused to gain access to such private information. The woman’s boyfriend then used these cards at several video poker machines which he gambled on, making a staggering $422,147 in the process. This was all achieved over the process of a year, from 2014 to 2015. Despite raking in such large amounts of money during this process, it seems that the couple only obtained a measly $2,000 from the scam with Pellegrini, whereas he stood to take the remaining $420,000 of it. The couple both pleaded guilty to the money-laundering conspiracy charges against them, with the man sentenced to an 18-month prison stint and the woman receiving a 2-year probation sentence. 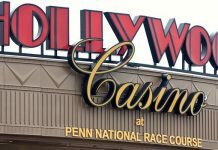 As if dealing with the realization that they were $422,147 down wasn’t enough for the casino in question, they then had to face being hit with a fine, handed to them by none other than the Pennsylvania Gaming Control Board. 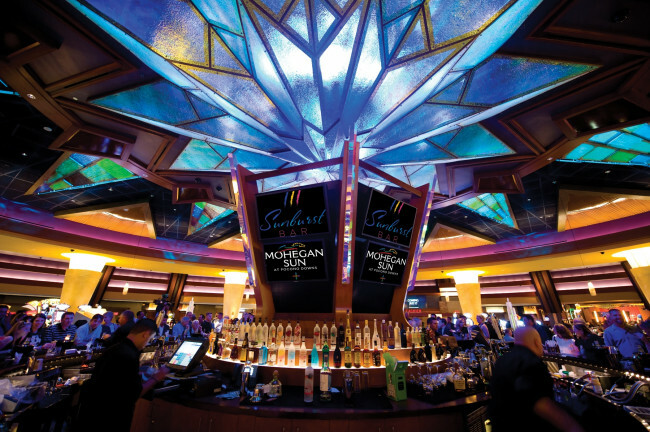 Their decision came about because of their belief that the casino failed in their free slot play issues, alongside other issues such as cashier banking malfunctions and internal audits.